Sometimes riding looks a little different. Bike Share Demo in Golden Gate Park This Sunday! the shoe is part of the outfit! Bike Share in Newport Beach! Bicycle Film Festival comes to SF! Bicycle Music Festival Part 4: Show Me Some Skin! 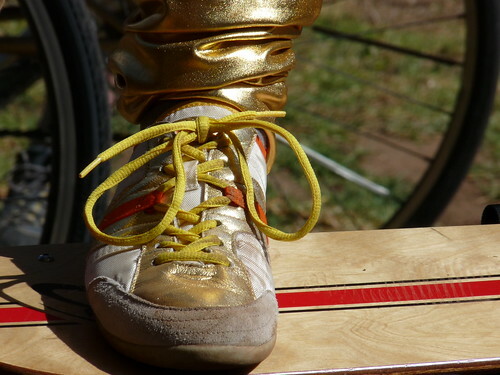 Bicycle Music Festival: Solid Gold!